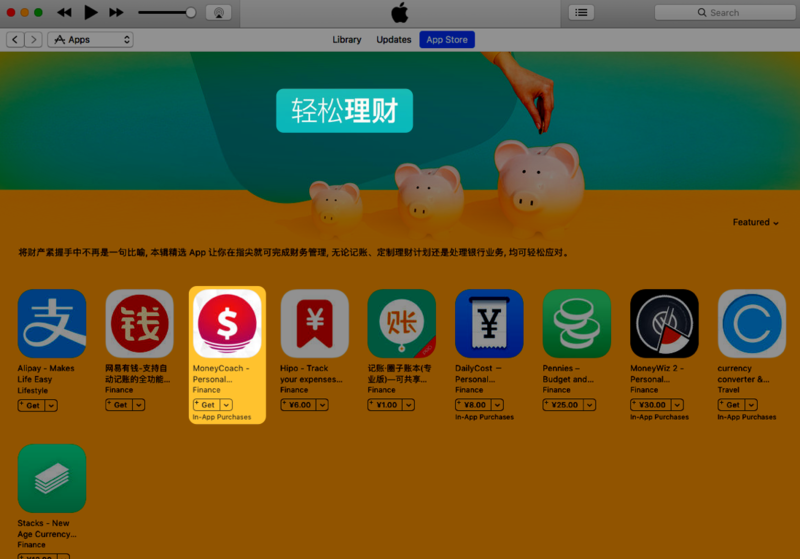 We just launched the latest update for MoneyCoach, the 3.0 version, and we’ve already been featured on the Australia, New Zealand and China App Stores. 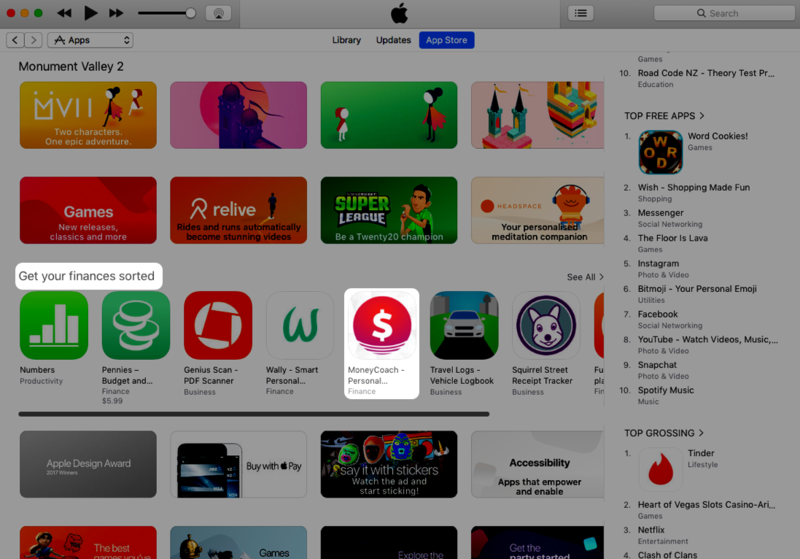 This is just glorious and to be receiving recognition from Apple, it’s just a fantastic feeling. All the sweat and tears we dropped on developing this new version seem to be paying off. From New Zealand with love! It shows that all the sweat and tears we put into developing this new version were not for nothing. The rest of the markets haven’t been updated yet, but we got a feeling we’ll be there too. In MoneyCoach 3 we packed some amazing new features, which you can read all about here, but as always, more is coming. We will never stop. 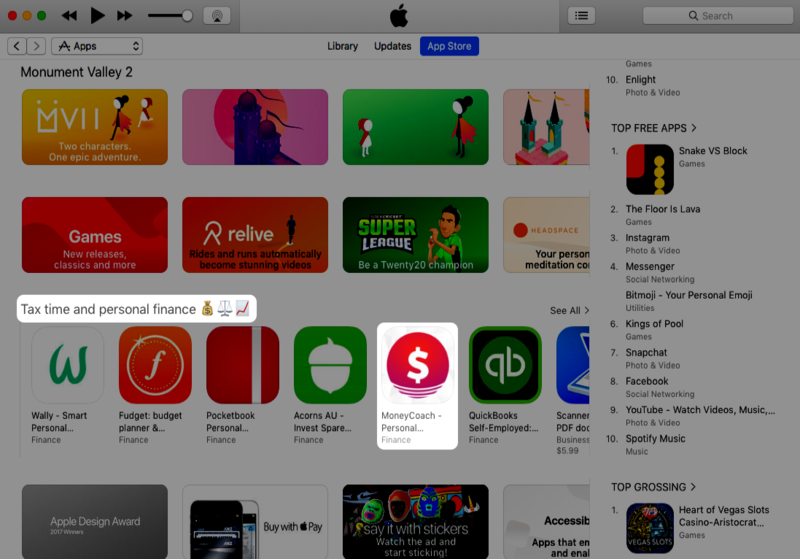 Your support and feedback fuel and push us to make MoneyCoach the best Personal Finance App in iOS. Follow us on Twitter, Like us on Facebook and Subscribe to our Newsletter to stay updated on what we are doing.